Many sustainability leaders in travel and tourism owe their success to the hands-on advice of consultants. Back in September 2015 we had the opportunity to meet Daniel Frey, among Europe’s most experienced sustainability advisors for hotels, whose career included active management experience as director, such as of Lisbon’s multi-award winning Inspira Santa Marta hotel. In this interview, Daniel gives us a glimpse into the world of management consulting, the sustainability challenges and how his company Green Growth helps hotels large and small master the long but inevitable journey towards (more) sustainability. How to choose the right eco-certification. Daniel, a few words on your current work and professional responsibilities? My company Green Growth – The Way to Go, works with businesses in the hospitality industry. We help hotels develop an integrated sustainability strategy and to implement this strategy as a way to create value. Our focus is on achieving change and to modify attitudes by engaging all stakeholders across all areas. As a hotelier, I gained an in-depth understanding of the hospitality business and know how to work with teams and members in a practical way, so that they can feel enthusiastic and passionate about what is being done. Was sustainability a topic when you started your professional career? What got you interested? The spirit of respect, preservation and biodiversity was a gift that our parents shared naturally with all of us children, but it was not much in evidence when I started my career. My experiences in different parts of the world made me aware that there is more to life and work than earning money – I saw things happening around me: deforestation, slash and burn, inequalities and other things that made it clear to me that it was time for change, and that “business as usual” was not good enough. I wanted to consolidate these experiences and show young people that it is possible to be sustainable and build a business case around this – a win-win situation. Has your view on sustainability and sustainable tourism changed in recent years? Hospitality leaders are increasingly aware and knowledgeable about the issues facing our industry, and this in turn results in them embracing sustainability as an integral part of their strategy. The leadership challenge is to embrace sustainability both top down and bottom up: to empower staff to generate change and grassroots sustainable practices. For too long sustainable development has been a synonym for cost savings, energy efficiency and other actions that do not constitute a strategy but serve one purpose only – to reduce outgoings. Why did you start Green Growth, and which achievements so far are you most proud of? Who are your clients? 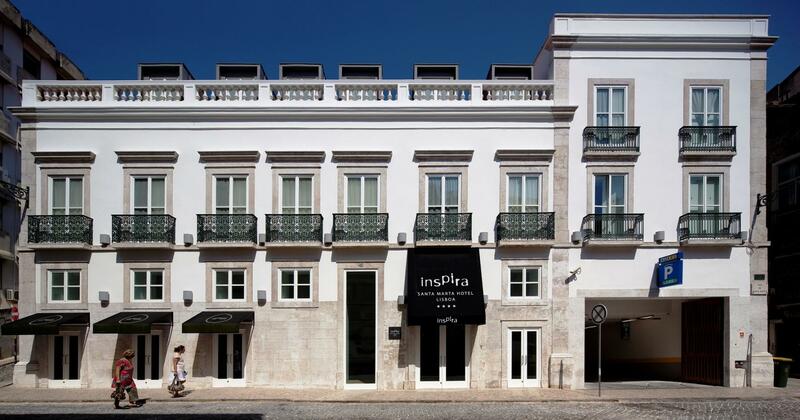 I had a vision that led to the creation of a sustainable hotel chain and I launched its first property (Inspira Santa Marta) in Lisbon some years ago. The continued success of that brand made me want to use and share what I had learned and the competencies I had acquired with other professionals that needed guidance in that field. Green Growth has clients in various points of the globe and we are proud that all of them have embraced a sustainable approach to their businesses. However, there is one place that definitely stands out: Chepu Adventures in Chile – their vision, concept, commitment is exceptional and they have won several awards – only a visit can convey the real spirit of their venture. Your key professional insights from your time as CEO of award-winning Inspira Hotel in Lisbon? Very clearly the importance of empowering and motivating the team. Having sustainability embedded in the strategy and everybody’s day-to-day realities from the very first day made it possible to have the team carry these values and excel in their practical implementation. The enthusiasm and commitment of all staff members were key to the hotel’s success; this translated into motivation, quality, differentiation. The hotel remains a showcase for sustainable development and a leader in the Portuguese capital. Sustainability leader: Hotel Inspira Santa Marta in Lisbon. In your view, which are the most important ingredients for a sustainable hotel? The first ingredient must be top-down leadership, following a clear strategy with direction and objectives for this sustainable approach, enabling culture change in the organization and engaging all stakeholders across the board. How to measure the success of sustainability initiatives in hospitality? The way to measure is to establish a corporate score card with clear KPI ‘s (key performance indicators) per section, as part of executives’ objectives and incentive schemes. These KPI’s include energy efficiency, operational indicators, HR indicators, etc. 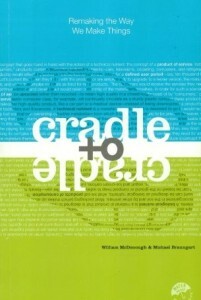 3 books on sustainability which you’d highly recommend? We witness growing confusion and concern about eco-labels and sustainability certifications in hospitality and tourism. Which would be your advice to business owners and destination managers regarding how to choose the right certification? Yes, green washing, tick box certifications – quick fixes have invaded our world and turned sustainable development into an excel sheet formula, when what is really necessary is genuine change, vision and conviction. Firstly a certification needs to be recognized by the GSTC. Then there is a handful of renowned certifications that themselves are there to ensure their members instigate and generate change – their criteria are verified by specialized professionals who understand the businesses they certify and the sustainability aspects. Measurement-based certifications are important: these are quantifiable, based on KPI’s, benchmarks and not just statements. An interesting question to ask certification schemes is how many projects that applied for certification didn’t make it, or what number of certification requests were rejected. Most of them will tell you zero, as they are interested in receiving membership fees first.. Your advice for tourism businesses or destinations eager to gain recognition for their sustainability efforts through sustainable tourism awards? Which ones do you consider most reputable? Before hunting awards there is a great deal of groundwork to be done requiring internal work and dedication. People should talk about you not because of your marketing efforts but because they feel there is a difference, a spirit, a drive – these are the elements that attract nominations or put businesses forward for these awards. There are interesting awards sponsored by the UN, the WTM Responsible Day is a great forum with an interesting approach. But again what really matters is what you do, not the labels and awards you have got on your wall – credibility stands and falls with your integrity. If you had to start your professional journey all over again, knowing what you know now about sustainability, what would you do differently? I would firstly look for a university or hotel school that integrates these subjects in the curriculum and then seek to work for employers that are known for their endeavors in sustainable development. 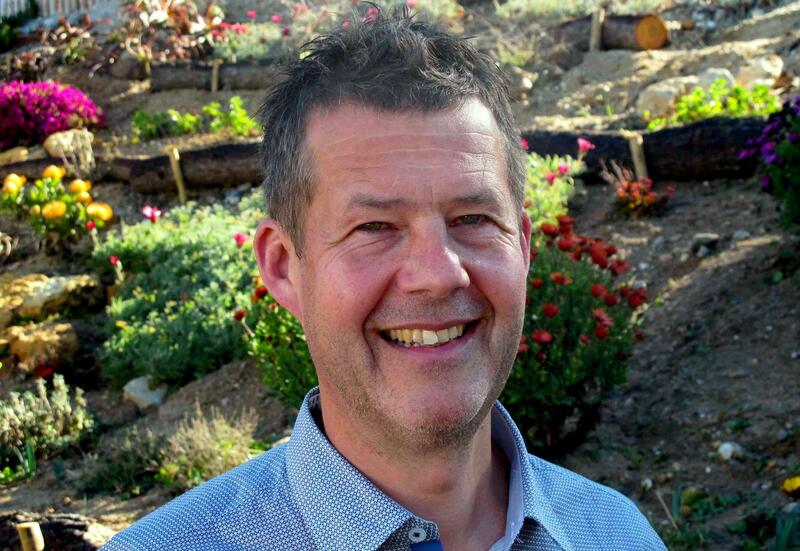 More about Daniel Frey’s Green Growth consulting services on green-growth.pt. Enjoyed our interview with Daniel Frey, Green Growth hospitality and sustainability consultant? Spread the word!